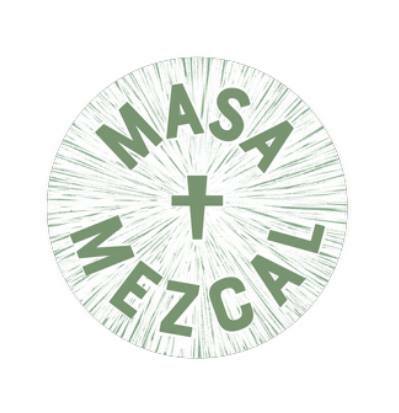 Masa + Mezcal is a lively Mexican Cantina in the heart of Stokes Croft, Bristol, born from our passion for the two magical M’s that make up our name. We discovered and fell in love with masa and mezcal during our travels in Mexico 15 years ago. Everything on our daily changing menu is made in house from scratch in our open kitchen. As well as our regular menu we offer a specific plant-based menu for vegan diners or those looking to reduce their meat consumption. Our dishes have clean fresh flavours and are made with high quality ingredients focusing on careful preparation and simplicity. Our entire menu is 100% naturally gluten free.